Ogilvy was the most-talked about brand on social media at the Cannes Lions International Festival of Creativity, ranking up more than three times the mentions of Twitter and Google combined. Cannes Lions, which ran from 15 to 21 June in Cannes, France, generated over 140,000 online conversations, according to a report released by Salesforce. Ogilvy was mentioned 22,650 times during the event, more than three times the social media mentions for Twitter (3,615) and Google (2,648) added together. Twitter was helped into its second-place position performance by its own hashtags such as #dronie, which referred to the short videos taken on flying drone robots. Dronie was mentioned more than 1,000 times on social media. After Google the next most-mentioned brand was MailOnline (2,165 mentions), followed by (Red) (1,773), the charity set up by the U2 frontman, Bono, who spoke at the festival. Ogilvy also had the most prominent unofficial hashtag at the event, #ogilvycannes, which accounted for 82 per cent of mentions of unofficial hashtags with 27,132 mentions. 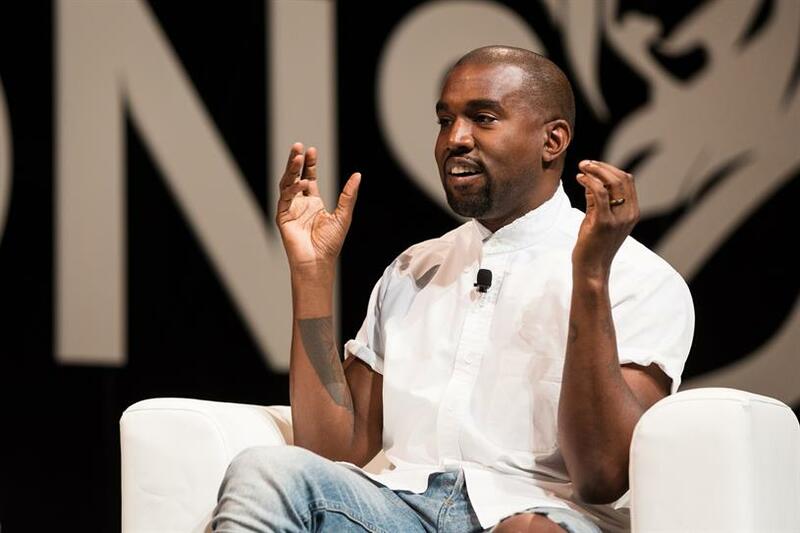 Kanye West, who put in a surprise appearance at a seminar on Tuesday afternoon, was the most-mentioned celebrity. He spoke with Steve Stoute, the chief executive of Translation, Bloomberg’s managing editor for television Stephanie Ruhle and Ben Horowitz, a co-founder of venture capital firm Andreessen Horowitz. "Creativity" was the most popular buzzword at Cannes, according to the report, and was mentioned in 8,978 conversations. The whole festival drove 147,389 conversations in total. The most social media activity happened on Wednesday – the mid-point of the event – when there were 29,841 conversations online. Kyle Lacy, the head of global content marketing and research at Salesforce ExactTarget Marketing Cloud, said: "Cannes Lions proved as popular as ever this year, with online conversations reaching 147,389 between the opening Sunday and closing Saturday. "This number comfortably tops a staggering 150,000 if we include the substantial pre-event chatter that took place throughout the social sphere. "Ogilvy demonstrated the value of a well-oiled social machine, with its own strategy playing a significant role in driving the agency to the top of the brand charts. "As ever, celebrities were a big source of online discussion, and Cannes Lions 2014 taught us the impact that tapping into the power of celebrity can have. Twitter used Sir Patrick Stewart’s presentation to great effect, and capitalised on his participation in the first ever #dronie to drive conversation around the brand." The Salesforce report measured conversations on Twitter, Facebook, MySpace and comments on mainstream news sites, blogs and forums. The whole festival saw 147,389 conversations in total. Wednesday – the mid-point of the event – saw the most social media activity, with 29,841 conversations online. Kyle Lacy, head of global content marketing and research at Salesforce ExactTarget Marketing Cloud, said: "Cannes Lions proved as popular as ever this year, with online conversations reaching 147,389 between the opening Sunday and closing Saturday.